celebrating the fantastic new stamps and die set at SNSS ! Brights Color Challenge to give us a lift! Your challenge is to use at least four bright colors on your card! You can see all of the Brights Color Challenge entries HERE . - You'll have until Friday, December 13th at midnight EST to play along in any of our December Release challenges. 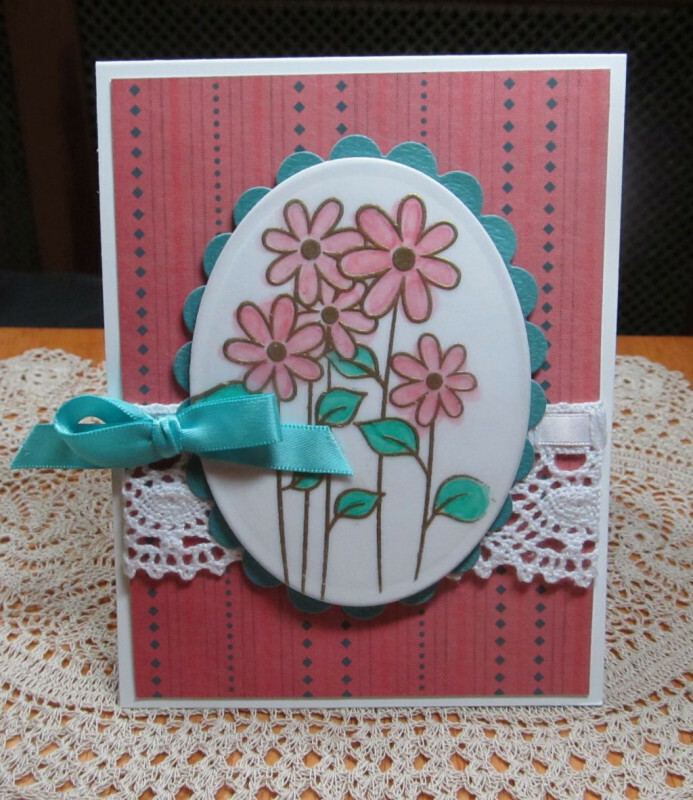 - We'll draw 1 winner from each challenge to receive a $15 credit to Sweet 'n Sassy Stamps! - You are welcome to combine challenges, but you are only eligible to win one prize. Have fun! We look forward to seeing your creations! Last edited by bfinlay; 12-05-2013 at 03:07 PM..
javagirl984 and PaperPunchScissors like this post. This is just outstanding, Bridget! You can't help but smile when you see this card! javagirl984, bfinlay and tessaduck like this post. I love your card, Bridget. But... honestly, there isn't a card you create that doesn't just Wow me. What does the challenge say after: "Your challenge is to use at least"? This is so sweet, Susie! patiak and PaperPunchScissors like this post. Awesome challenge! I love bright colors. I love your sample card. So fun! Thank you! It just looks like a neon blob on my screen. Maybe it's because I have my screen set so dark....I don't like my screen bright. Oh I am all over this challenge - bright colors are my favorite! Awesome card and challenge Bridget! You sure know your colors. Love the matching buttons! OK I am inspired!!! Gonna give it a go!!! I'm going to try this one. Heading to my craft room! scrapperLinsey and PaperPunchScissors like this post. Good for you, Linsey! You're going to enjoy the challenge. oh, that yellow is hard to read! That is bright Fun challenge! I hope to find time to play this weekend, maybe I'll make a bright Christmas card, since I need to (start to) make some! I really did enjoy it! Here is my card: Merry and Bright! Thank you for such a fun release party--lots of wonderful new items, samples and inspiration galore! Really fun samples, ladies! Hope to join the challenge this weekend. Sorry about the yellow being so hard to read, I'll go back and change it! And sorry I wasn't here for the party - there's a 5 hour time difference between the East Coast and here, so I was in bed! Too old to stay up and party all night! Oh, I don't see an edit btton now that the post has been moved into this thread, so I can't change the bright yellow text! I'll remember that for next time, however! How about a colorful snowflake from vsn? Here is a link to my brightly colored snowflake card. I used 5 different bright colors. Here is my card with a little Brrr tab. Thanks for the fun challenge, Bridget!